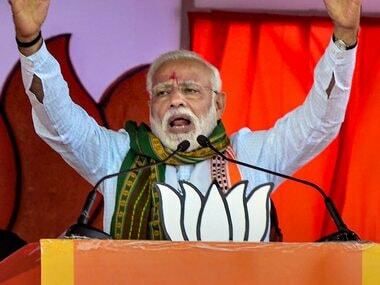 Panjim: Union minister Arjun Ram Meghwal on Friday said Prime Minister Narendra Modi may not have an MBBS degree but he certainly is the "best doctor" to treat the illnesses that plague the country. The Minister of State for Water Resources, River Development and Ganga Rejuvenation made the remarks during the ongoing MRAI International Indian Metals Recycling Conference. "There were some other countries too which got Independence from the British rule in 1947. India, however, did not see the growth rate as it should have and that was because of six major ‘diseases’. No doubt, there has been development, but not at the speed which was desired of it," he told the conference. 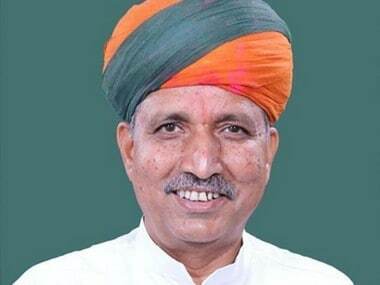 Meghwal said cleanliness, corruption, poverty, communalism, casteism and terrorism are the six diseases, identified by the prime minister, that gripped the country and are responsible for its slow pace of growth. 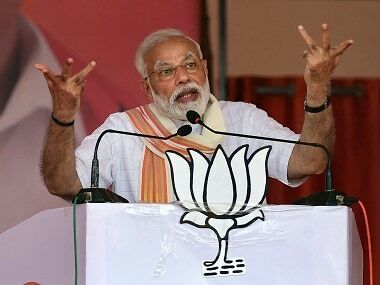 "Modi ji has resolved to ensure the desired pace of growth for India," Meghwal said, adding that "Modiji is not an MBBS doctor but whatever diseases have gripped the country, he is the best doctor to treat them." He has kept cleanliness on the top, this itself shows that the Prime Minister is concerned about the industry, Meghwal told the members of Metals Recycling Association of India (MRAI). Meghwal asserted that "Mera Desh Badal Raha hai, Aage badh raha hai" (My country is changing, progressing) is not just a slogan but a reality about the transformation of the country. 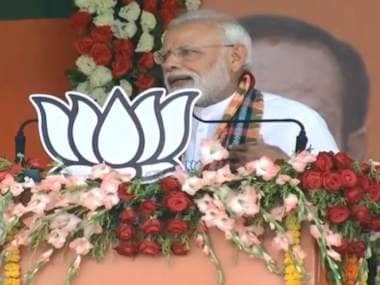 He said visitors coming to India 3-4 years ago used to see a lot of garbage along the beaches, but today the situation has improved, "The slogan has changed the mindset of the people and today citizens are more conscious cleanliness." MRAI President Sanjay Mehta requested for a policy for the metals recycling industry and removal of basic customs duty on imports of scrap. "Introducing policy (for metal recycling industry) in India is very much needed. 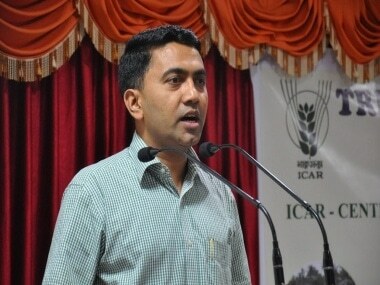 Initially, I am sure government will not put stringent norms and standards on recycling of scrap, but as we are a developing country, we expect the government to implement norms and standards at par with that existing in developed countries like the US, the UK and Europe, gradually," he said. Ferrous and non-ferrous scrap trade is being hit in India as "at present GST on scrap trade is 18 per cent on all grades of metal scrap", he added. The industry expressed hope that the government will take concrete steps to boost the recycling industry by removing 2.5 percent customs duty on import of various grades of metal scrap in the upcoming Budget.